As a community we want to move a better host, help us by donating! » is nzp on psp dead? » Does anyone still have this version of the game? Hey everyone, for those not following up on discord, I am back. I have begun working on porting nzp to PC and from there android, mac, Linux etc. Progress is going well but I don't have any dates yet to give. - Weapons are now completely in QC. This means that you can add weapons on the fly without needing to compile the engine! 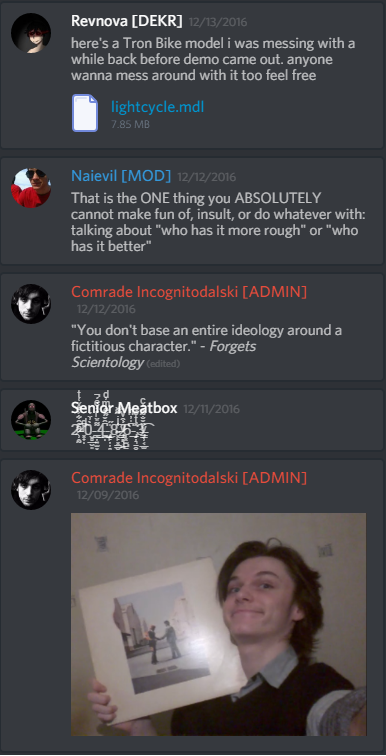 A week ago I proposed a merger between the currently seperate NZP and Requiem discord servers, since the NZP server has largely fallen into disrepair, in order to unite the community a little more. 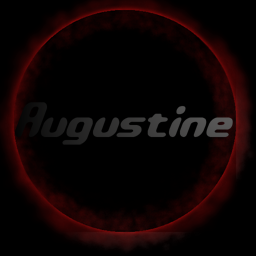 Since I have recieved no backlash, I had decided that this merger shall certainly take place. I removed the "Solitude Reborn" area and renamed the other section to "Indie games / Mods General Discussion". If you have any questions about Solitude do not ask me, im no longer part of the team! Yes. I am deleting every account which has never made a post. I was informed this sends an auto-Email every time so APOLOGIES for that. Here are the total pins for Discord as of now. We shall restart the pins every time we reach max. 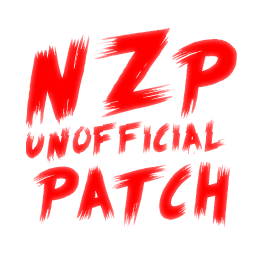 While probably 1 hour old news, I have released Unofficial Patch 1.0.5. I just wanted to get your opinion on whether or not it would be worth it to include an option that enables/disables a-nub movement for the next Nazi Zombies Portable patch. Welcome to the NZP Mapping Competition! Setting: Map can be any setting you want. Voting: Votes will be issued by the community and staff to keep things fair. Please vote based on quality of the map rather than a persons reputation on the forums or whether they are your friend or not. Map must be for 1.1 Demo Un-Official Patch. Questions for custom map makers! Ideas For A New Map?